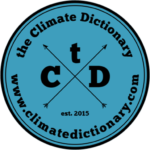 The Climate Dictionary is a free resource for everybody working on climate change or interested in climate related issues. Special attention is given to words and abbreviations used in the international climate change negotiations under the UN Framework Convention on Climate Change (UNFCCC), along with the actual solutions to the massive challenge climate change poses. 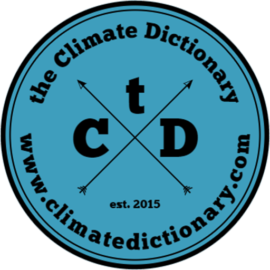 Behind the Climate Dictionary is a small team of volunteers with many years’ experience from climate change work, but content is also crowd-sourced for better global representation. 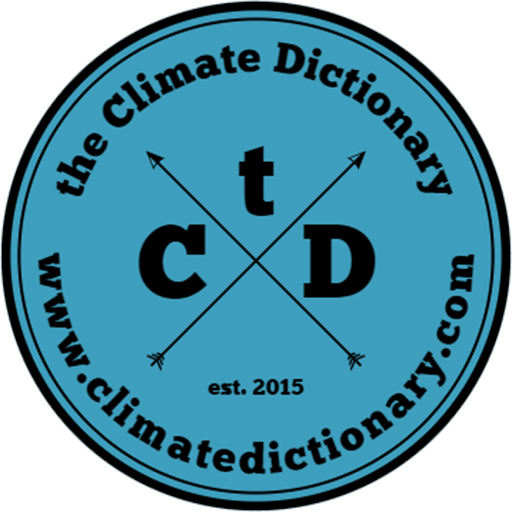 The Climate Dictionary is inspired by “Klimatordlista” – an online climate dictionary in Swedish – which since 2010 has grown to become an authority in the Swedish climate change discussions. We happily accept proposals for new entries in the dictionary. Update 20 November 2016: Due to lacking resources (time and funds) the Cimate Dictionary is currently a semi-paused project.